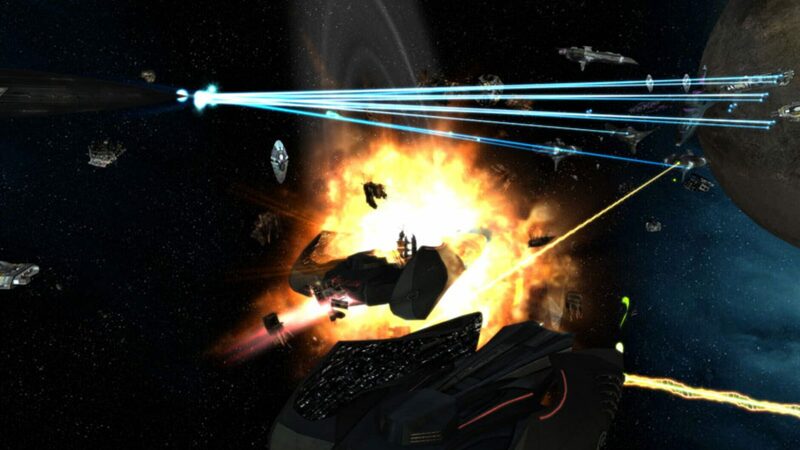 Sins of a Solar Empire is a 2008 science fiction real-time strategy computer game developed by Ironclad Games and published by Stardock Entertainment for Microsoft Windows operating systems. 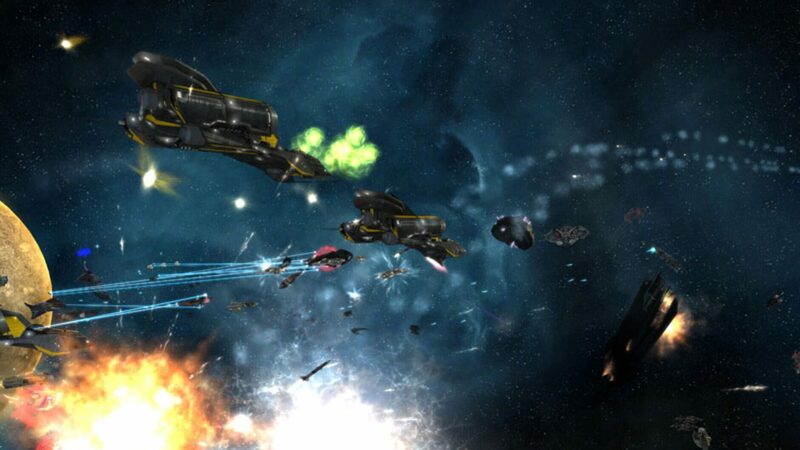 It is a real-time strategy (RTS) game that incorporates some elements from 4X strategy games; its makers describe it as "RT4X." 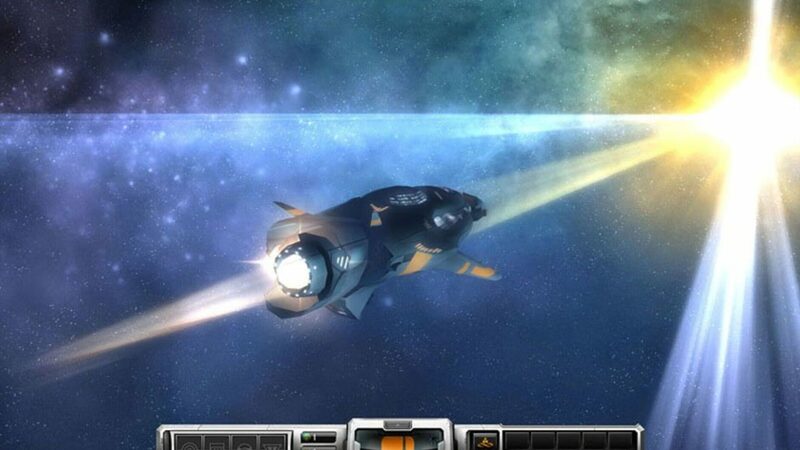 In the game, players are given control of a spacefaring empire in the distant future, and are tasked with conquering star systems using military, economic and diplomatic means. The game was released on February 4, 2008, receiving positive reviews and multiple awards from the gaming press. 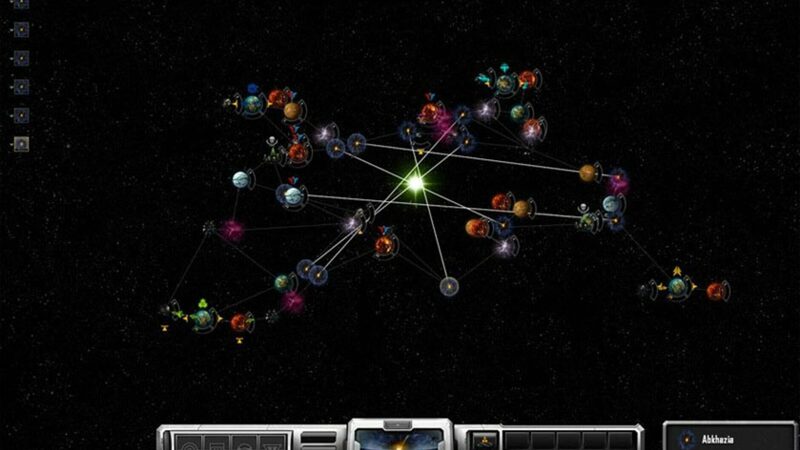 Its first content expansion, titled Entrenchment, was released as a download on February 25, 2009, and its second content expansion, titled Diplomacy, was released as a download on February 9, 2010. 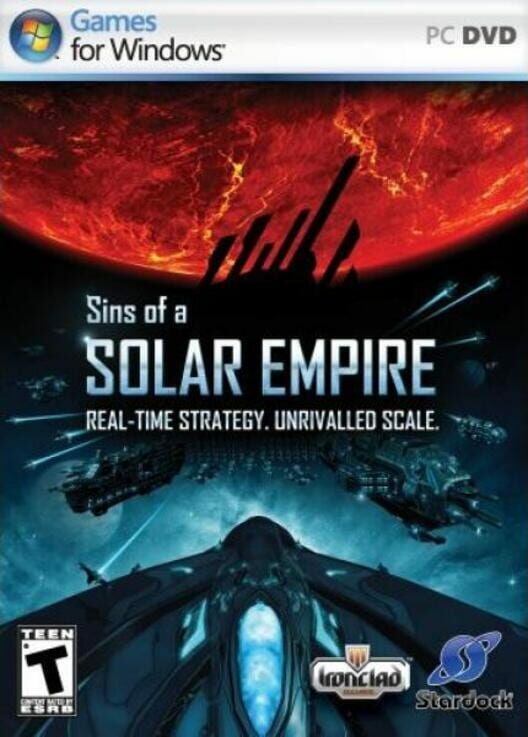 A package combining the original game with the first two expansions was released at that time, with the title Sins of a Solar Empire: Trinity. 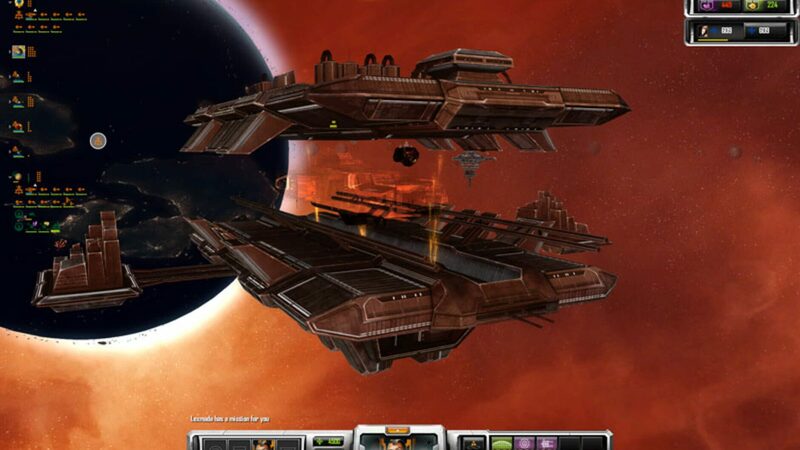 A third expansion, the stand-alone Rebellion, was released in June 2012.